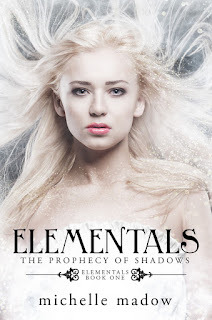 Michelle Madow: Elementals: The Prophecy of Shadows Cover & Blurb Reveal! 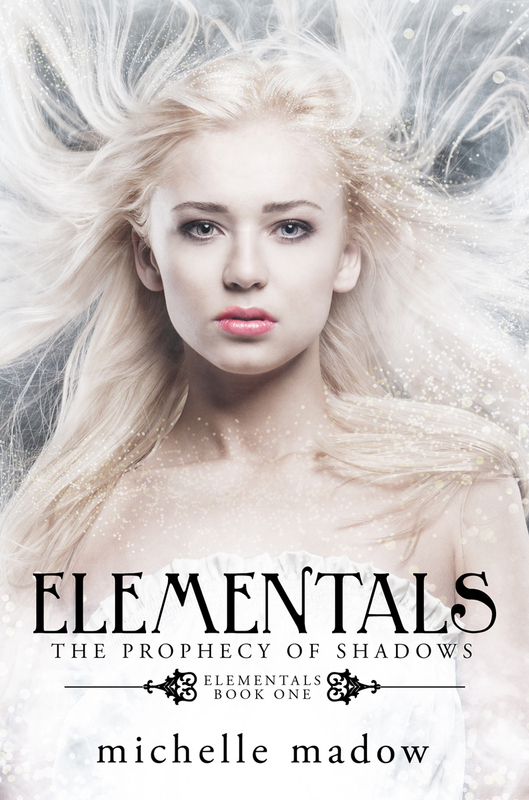 Elementals: The Prophecy of Shadows Cover & Blurb Reveal! I love the cover and can't wait to read! The cover is absolutely gorgeous, Michelle! I cannot wait to read it!